GCA Sailing would like to thank all those who have helped us along our way so far. Whether that be through financial assistance, nautical expertise or equipment, we are truly grateful. 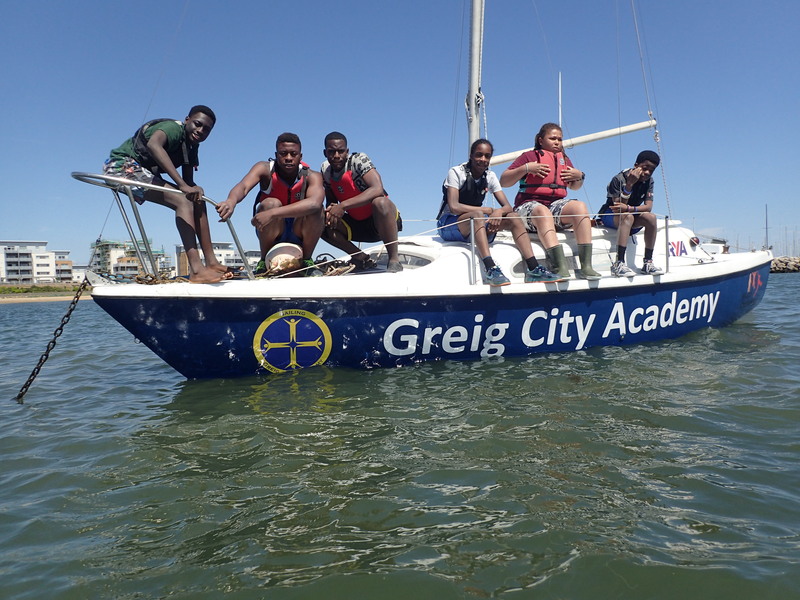 Hi, How can I contact someone at Greig City Academy about supporting the project? Thank you for replying. I run the project and would love to speak with you. Could you email me your number? You can contact me directly at jholt@greigcityacademy.co.uk. If you email your number I will get back to you straight away. Hi Ian, I am a supporter of this fantastic project too. I have written to the Lead Teacher, to draw his attention to your question. He is a VERY busy guy !!! !